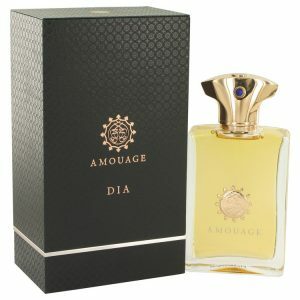 Amouage Dia, elegant day wear to complement Amouage Gold, this well-rounded chypre fragrance is a fine example of tasteful subtlety. 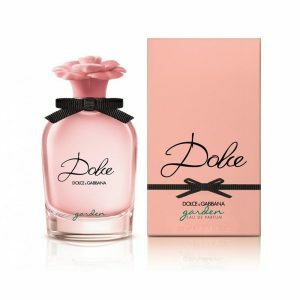 Dolce Garden Eau de Parfum is a delicious new flower blossoming in a Sicilian garden. 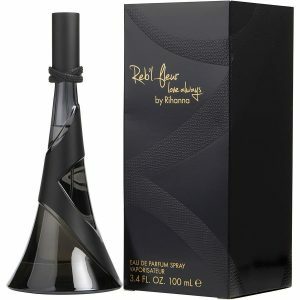 212 VIP Party Fever by Carolina Herrera is a Floral Fruity fragrance for women. 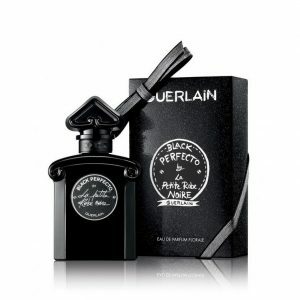 Paco Rabanne Black XS L’Exces for Him is a Woody Aromatic fragrance for men. 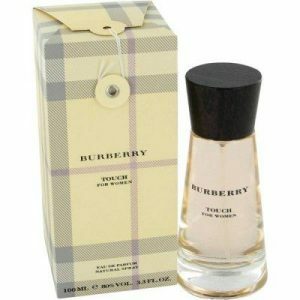 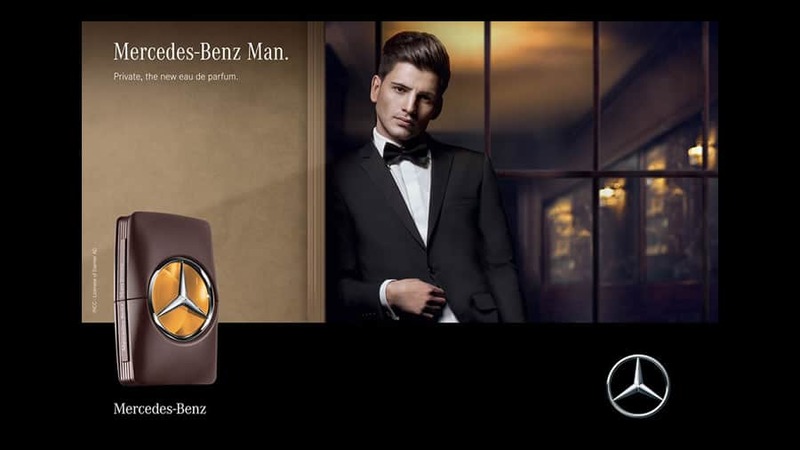 Mr Burberry Eau de Parfum is an intense interpretation of the original Mr. Burberry. 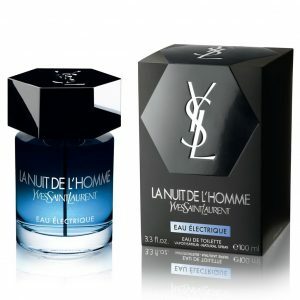 The fragrance captures the essence and anticipation of London at night-time. 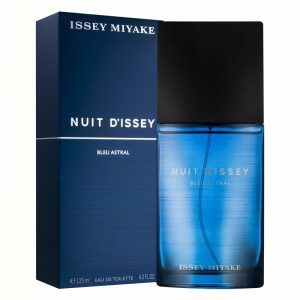 Issey Miyake Nuit D’Issey Noir Argent is a new Woody Spicy fragrance for men. 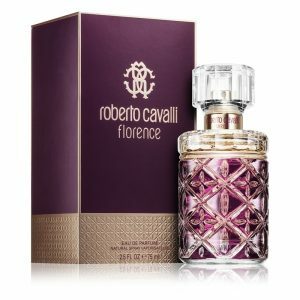 The Roberto Cavalli Florence woman reflects this perfect combination of audacity, beauty, and sensuality. 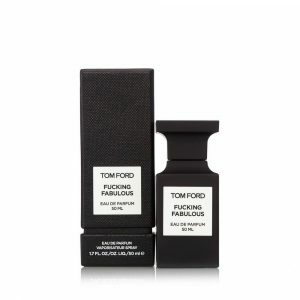 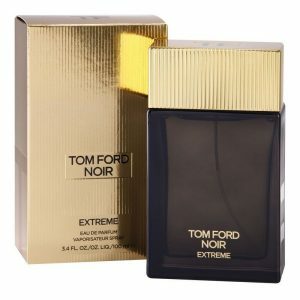 Tom Ford Black Orchid is a luxurious and sensual fragrance of rich, dark accords. 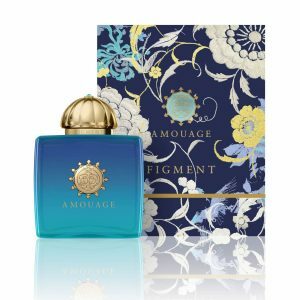 Looking into the illusory world of grandeur, Amouage Figment for Woman is an opulent tuberose evoking the poetic beauty of a floral embroidery. 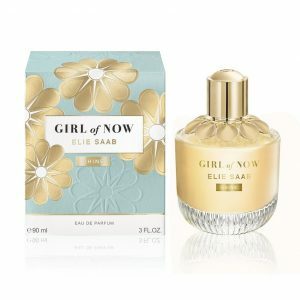 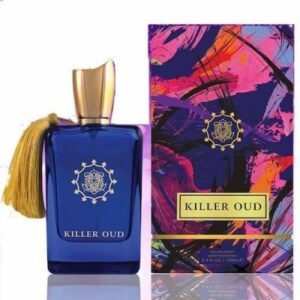 A vibrant fruity Aoud: Melon, Green Apple, Mandarin from Sicily, on a deep woody base of Sandalwood, Teakwood and Patchouli, softened by the Vanilla and the White Musk, sprinkled with Saffron. 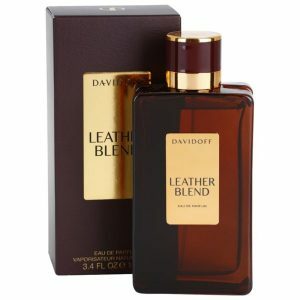 The Davidoff Leather Blend uncompromising aesthetic is a token of the fragrance’s elegance. 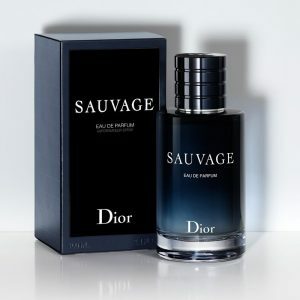 For this unique perfume was designed for real connoisseurs only. 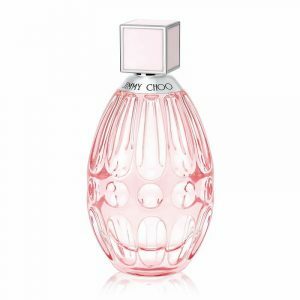 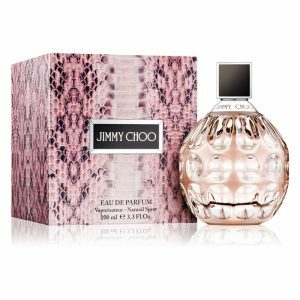 Jimmy Choo L’Eau evokes a radiant femininity as the fragrance combines a symphony of floral, fresh and musky notes. 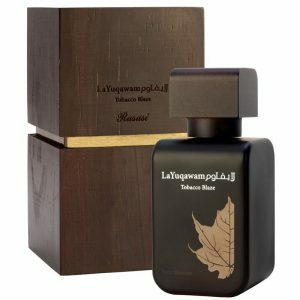 Rasasi La Yuqawam Tobacco Blaze is a Oriental fragrance for men. 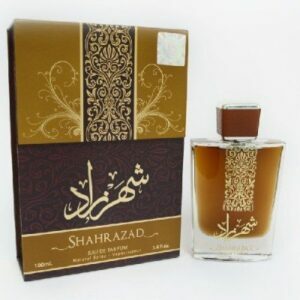 La Yuqawam, in Arabic means Irresistible. 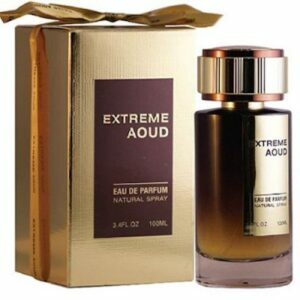 Dsquared² He Wood Intense is an elegant, refined and strong fragrance. 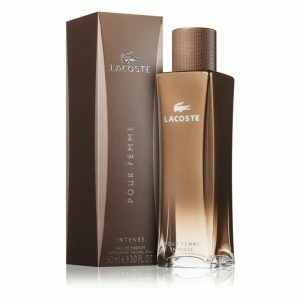 Intense is an edition introduced in 2007 in woody composition, designed by Jacques Cavallier. 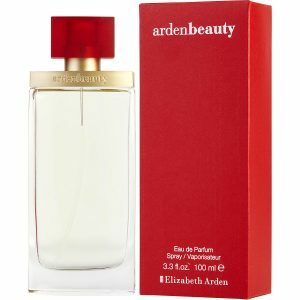 Elizabeth Arden Provocative Woman seduces you with its new exotic sensuality which attracts tempting emotions. 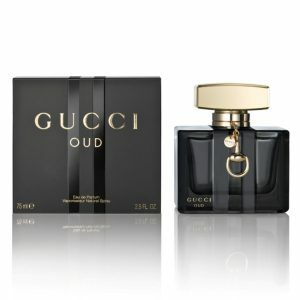 Mysterious and elegant, Gucci Guilty Oud is inspired by a walk in a forest. 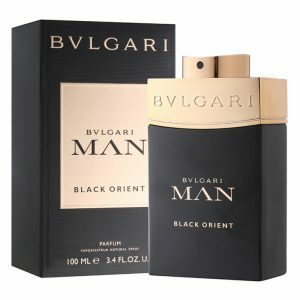 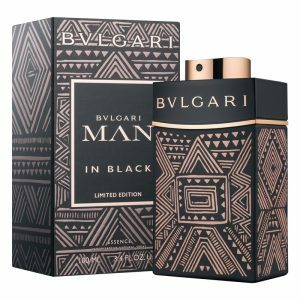 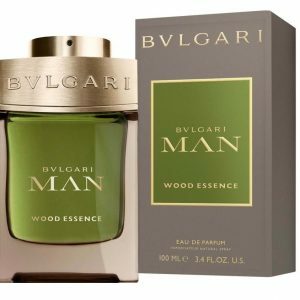 Bvlgari man in black essence is a new limited edition dedicated to the deeply wild, arid nature of Africa designed in collaboration with the Nigerian artist Laolu Senbanjo. 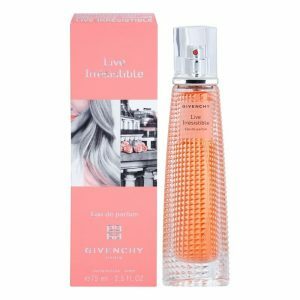 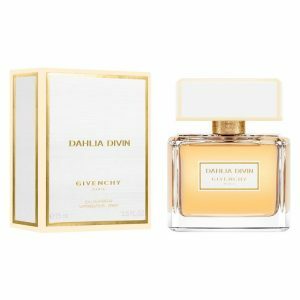 Ange ou Demon Le Parfum & Son Accord Illicite is an innovative fragrance from the Givenchy Ange ou Demon collection, which comes in two separate vials (Le Parfum and Accord Illicite). 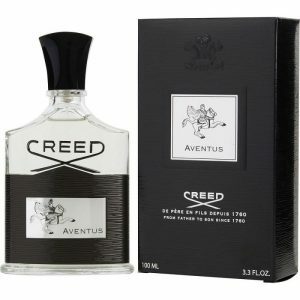 The exceptional Aventus was inspired by the dramatic life of a historic emperor, celebrating strength, power and success. 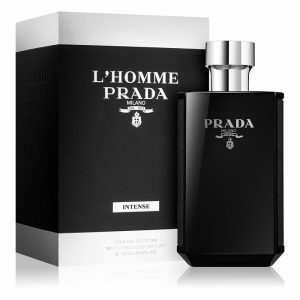 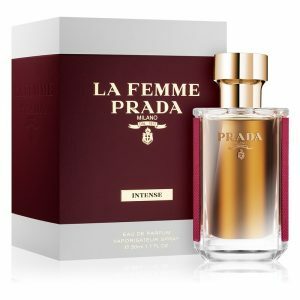 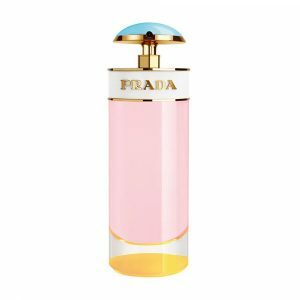 Prada La Femme Intense is an Eau de Parfum with a sultry, almost oriental quality, which exudes a heady sensuality. 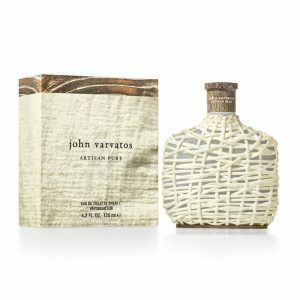 Inspired by the strength of the ocean, this iconic male scent has been giving men that vital feeling of intense freshness for over 25 years. 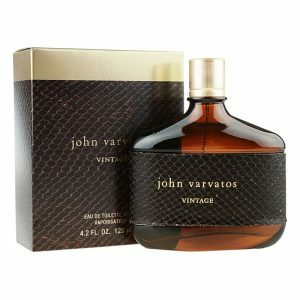 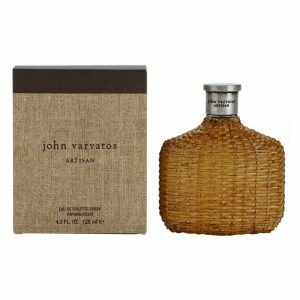 Rooted in the original John Varvatos fragrance both olfactively and aesthetically, vintage is distinctly unique with a rugged authenticity and enduring appeal. 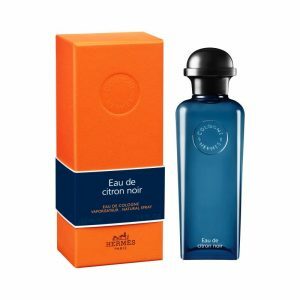 It is in this feminine and independent spirit that Christine Nagel composed Twilly d’Hermès. 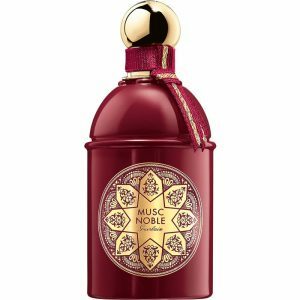 Rose Essentielle perfectly embodies the glamor and refinement of Bulgari fine jewelry, paying tribute to the most refined rose notes: Ottoman Rose and Prélude Rose. 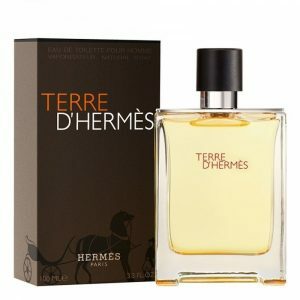 Hermes Terre D’Hermes EDT is an eau between the earth and the sky, a vertical structure built around woody notes. 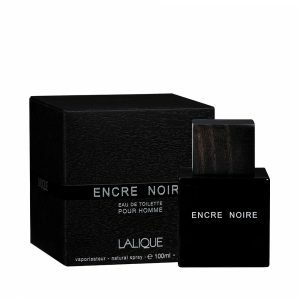 Lalique Encre Noire is a fragrance with real personality, a celebration of both vetyver and modernity. 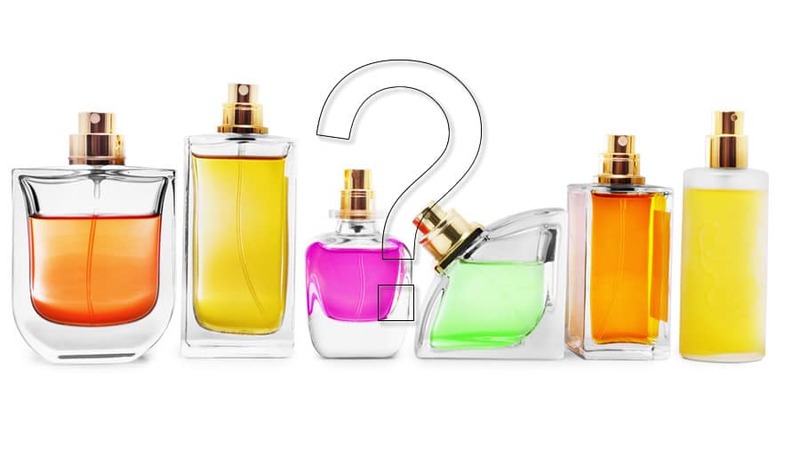 The Black XS fragrance line from Paco Rabanne pays tribute to rock’n’roll music. 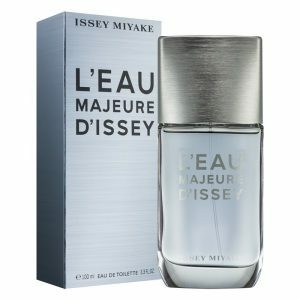 L’Eau Majeure d’Issey draws its power from this limitless energy, contained by a flawlessly mastered gesture. 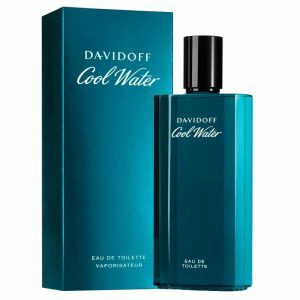 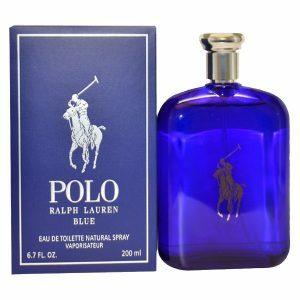 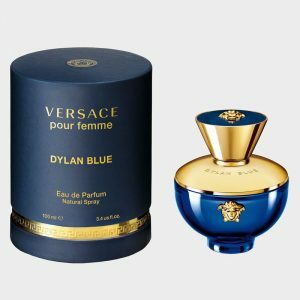 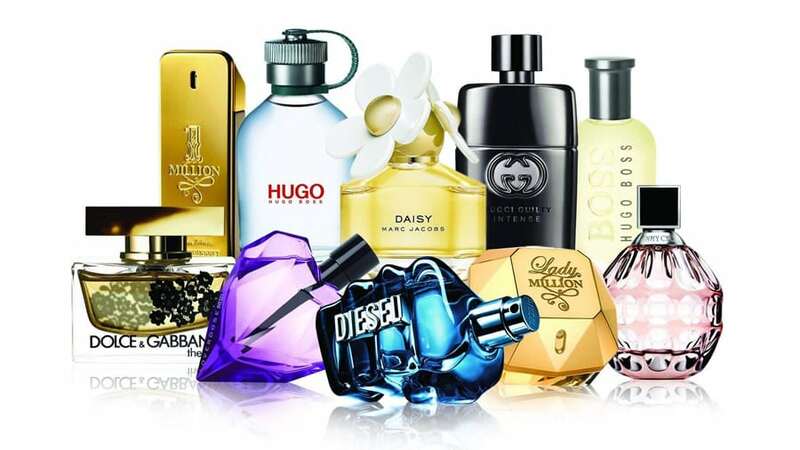 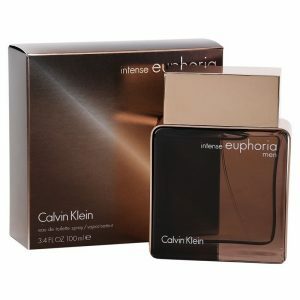 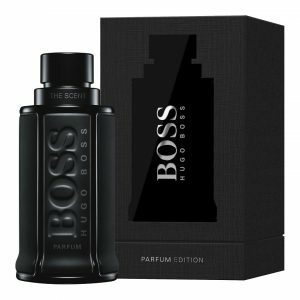 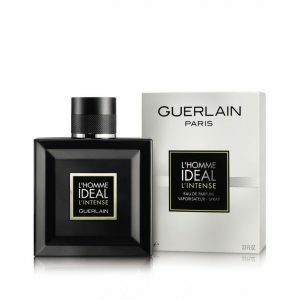 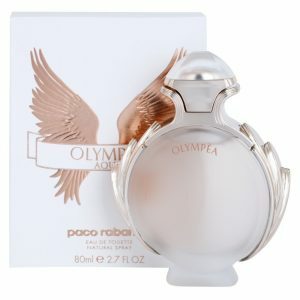 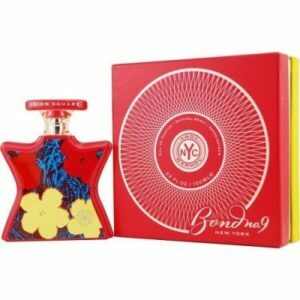 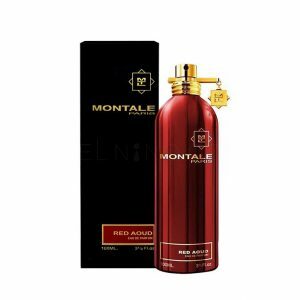 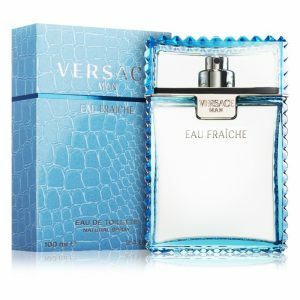 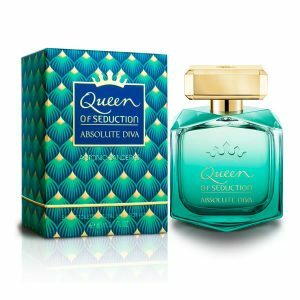 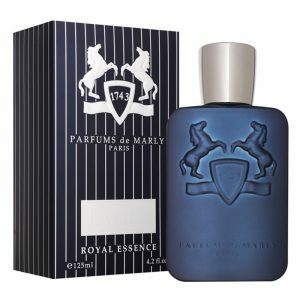 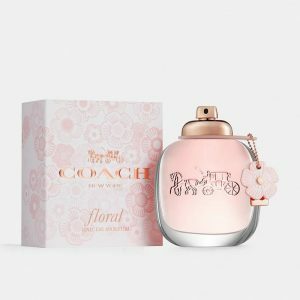 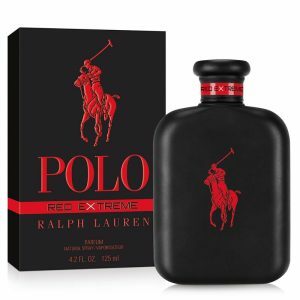 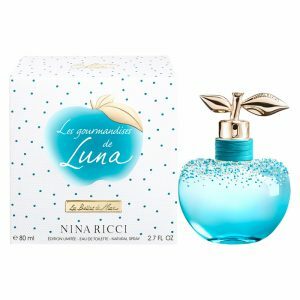 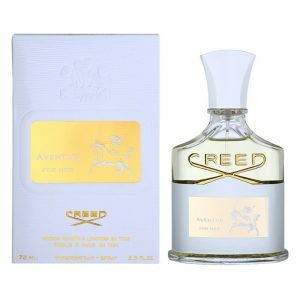 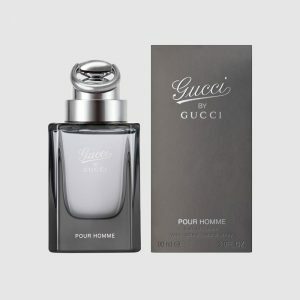 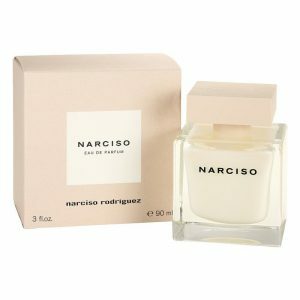 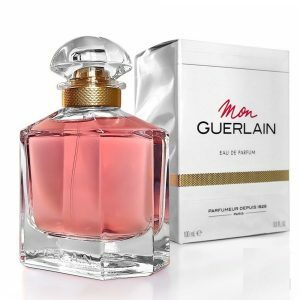 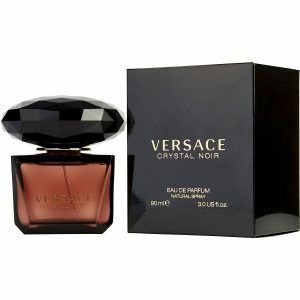 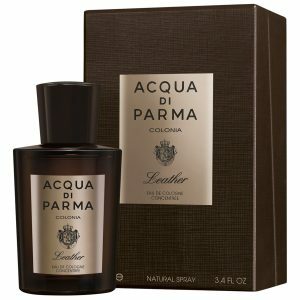 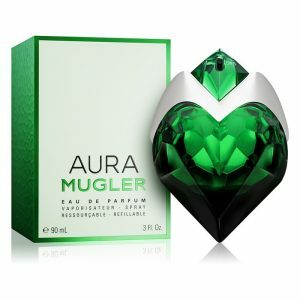 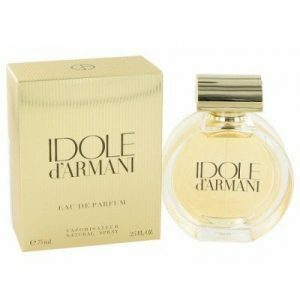 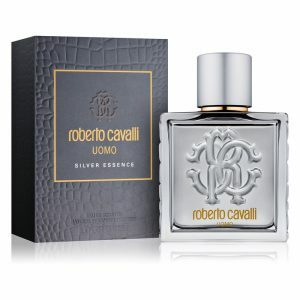 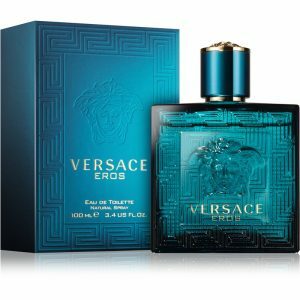 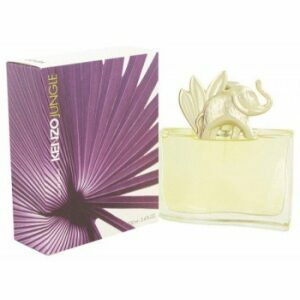 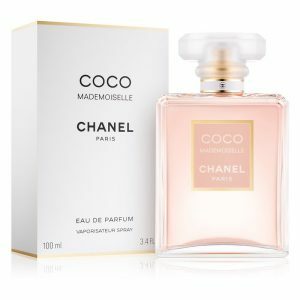 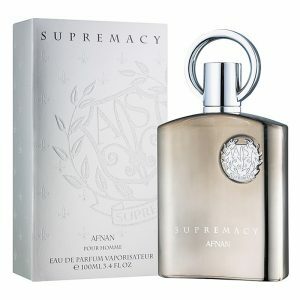 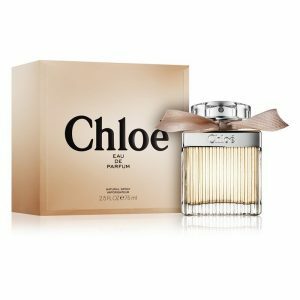 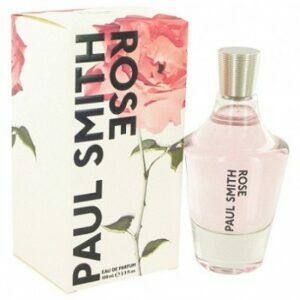 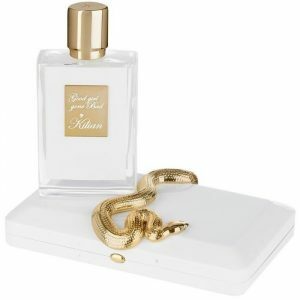 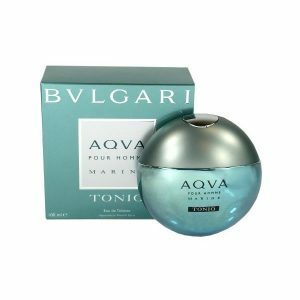 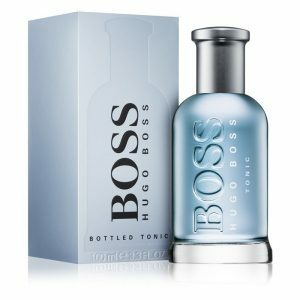 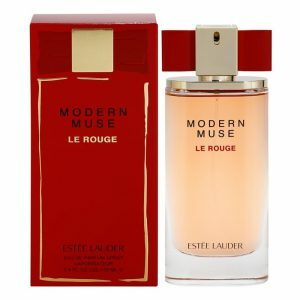 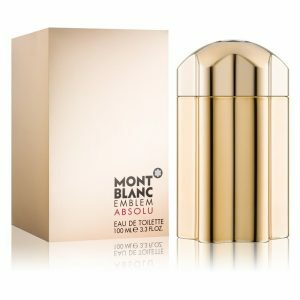 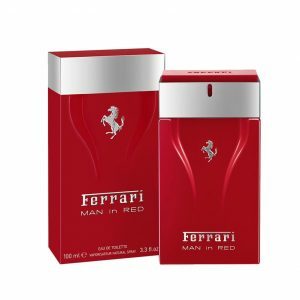 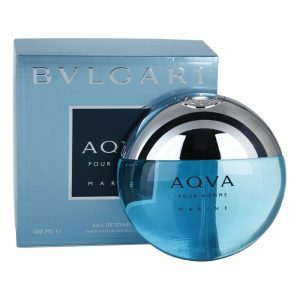 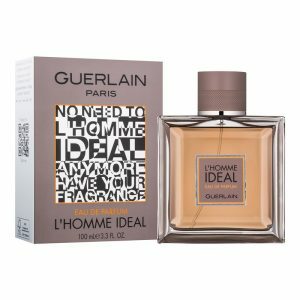 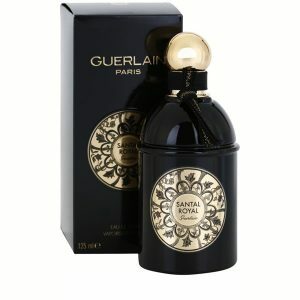 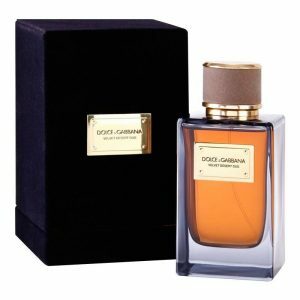 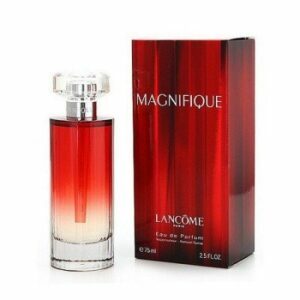 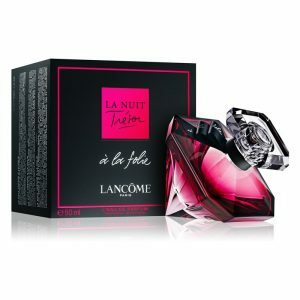 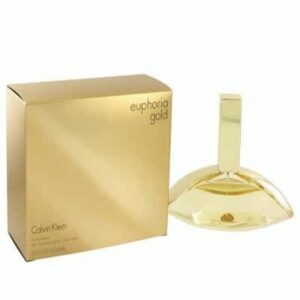 Designer Perfumes - Body Odour, Choices, and Notes.